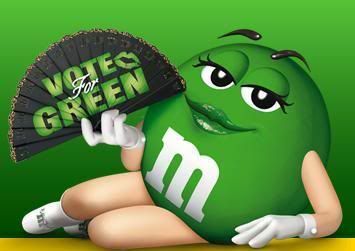 I’m voting for Green M&M’s! It’s not a secret that I love chocolates! And M&M’s is one of my all time favorite chocolates, it’s fun peeking into the package and see those little nibbles in a spectrum of colors. What’s your favorite M&M’s hue? Mine is GREEN! Being a Nuffnanger has plenty of perks and benefits, aside from the money earning opportunities they provide for bloggers, it also gives a chance for bloggers to interact with the community with its events. Nuffnang also taps the creativity and continuous to inspire bloggers with their contests, challenging every bloggers to champion their writing skills and multimedia talents. Nuffnang also gives back with their charitable efforts to the less fortunate. Clearly, Nuffnang is a first class ad network when it comes to supporting Filipino bloggers. Hapee, under the Lamoiyan Corporation, is a Filipino brand that is also slowly making its name to other countries. I once saw on TV that the factory where Hapee toothpastes were made employs hearing-impaired individuals. This made me support this brand years ago. And just like Nuffnang, Hapee is also first class when it comes to uplifting Filipino products and in supporting the community of our hearing-impaired Filipinos. This post is for my entry to the Nuffnang-Hapee special movie screening. As you can see, the desktop is full of icons already, the right side contains my icons while the left side has my husband’s icons. 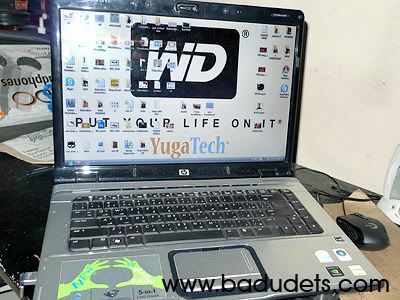 Haha, sooner, I will occupy the entire desktop. 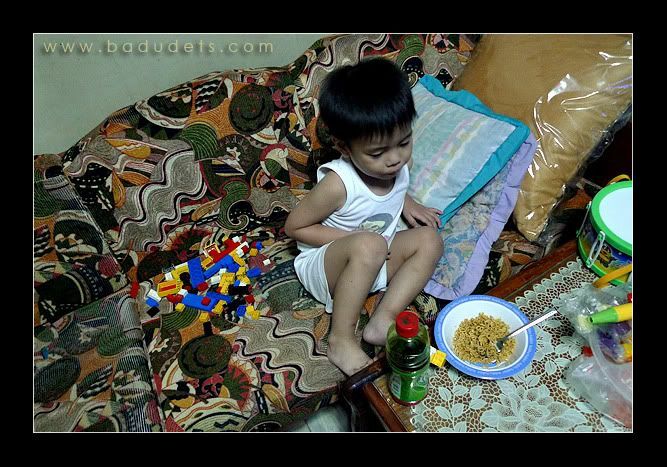 My adorable nephew is a picky eater, he’s 3 years old and super active but seldom eats. Anyway, a typical scenario at our house will be like this, chaos, haha… His toys are all over, I love kids but I don’t like the mess. He would ask me or Jeff to play with him while waiting for his parents to come home from work, either with his Lego, toy cars, etc… That afternoon, it was Lego. 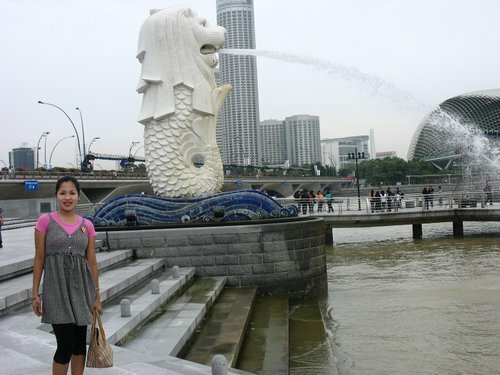 I read about the Minute Maid contest from pinoyfood.nimrodel.net, I’m so excited to join since not only I’m a Minute Maid Pulpy Orange drinker but also, I really really had an unforgettable moment with Minute Maid. 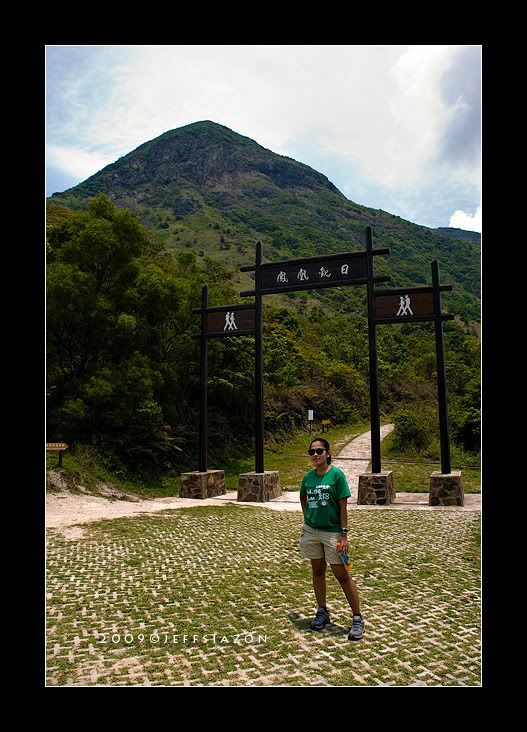 During our HK vacation last year, we decided to hike some of their trails, one of them is the Lantau Peak. I researched for it before leaving the country but I didn’t list down all the details about the description of the trail, distance, etc… At the back of my mind, I was expecting that hiking won’t push through because who would spend an entire day on top of the mountain of a different country when we could roam around the various tourist attractions and shopping malls, right? 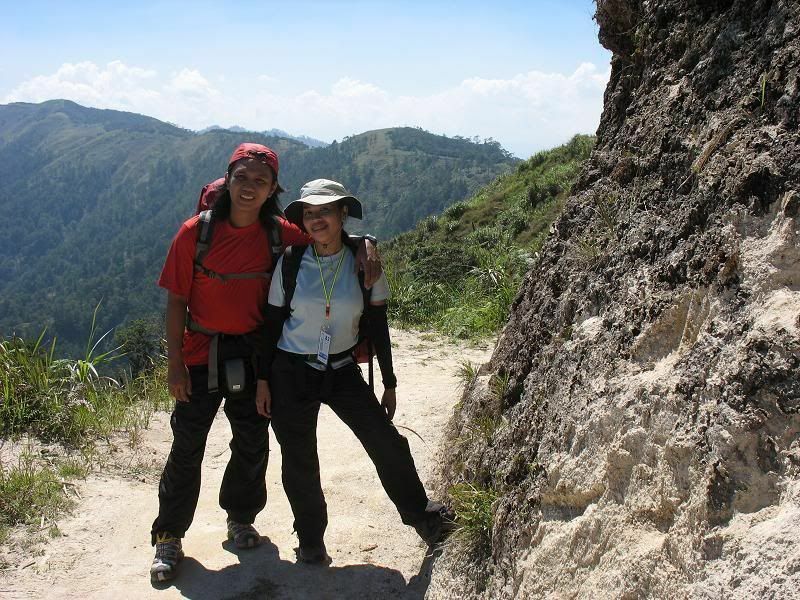 But I was wrong, Jeff really looked forward to the hiking part so off we go hiking. Holidays might be over but not at YouSayToo because they’re giving away $ 1,000 for one lucky blogger and showering fun gifts to other 9 lucky bloggers. What a great way to start the year. I hope luck will be on my side for me to win my Holiday Dream Gift of $ 1,000. If I win, I’d like to spend that on a travel package to South Korea. 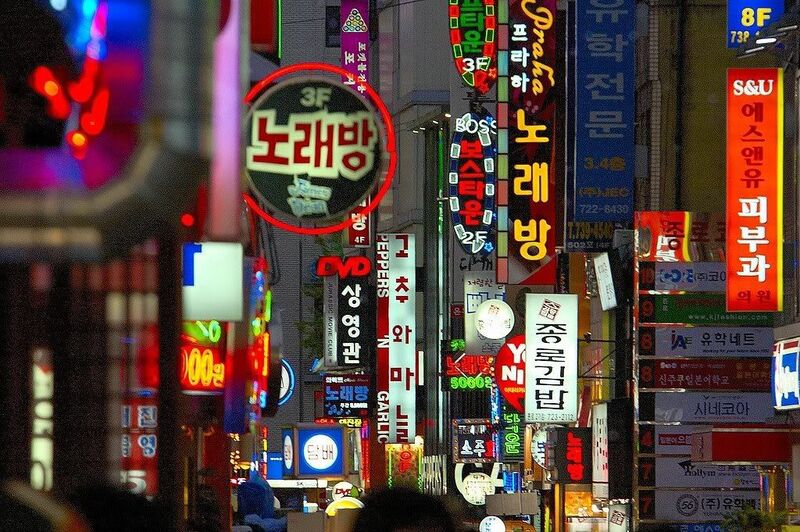 Yes, the wanderlust in me wants to go to South Korea, maybe because of my addiction to Boys Over Flowers too. From the travel package I saw, the tour will include a visit to the places where Jewel in the Palace and Boys Over Flowers were shot. I hope to avail the travel package during South Korea’s winter season so I get to enjoy the snow.